Good Morning Leyden here speaking up for my Grammy. Well if you know me , I am waaay not old enough to shave. I do know from my dad & Grammy that many guys spend a lot of their life shaving! Pssst...girls do too shaving their legs & like to sneak this wonderful stuff for shaving. I think we better make sure it's a product we trust! 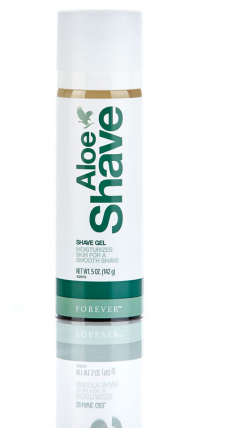 So here's my suggestion and 2 cents for the day get 'Aloe Shave' for your shaving needs by clicking below.